Following a successful proof-of-concept exercise completed by Singapore Airlines (SIA), KPMG Digital Village and Microsoft in February 2018, the national airlines company launched KrisPay today. It is apparently the world’s first blockchain-based airline loyalty digital wallet, and it allows KrisFlyer members to instantly convert KrisFlyer miles into KrisPay miles. 15 KrisPay miles is equivalent to about $0.10. Members can then pay for their purchases at partner merchants islandwide, in either partial or full payment. For a start, KrisPay miles will be accepted at 18 merchants spanning different categories of beauty services, food and beverage, petrol, and retail. With this digital wallet, SIA hopes to not only convenience for its customers, but also onboard new partners and reconcile payments through the use of blockchain. Singapore Airlines’ (SIA) Krisflyer announced today that it will be launching a new digital wallet app in the next six months. 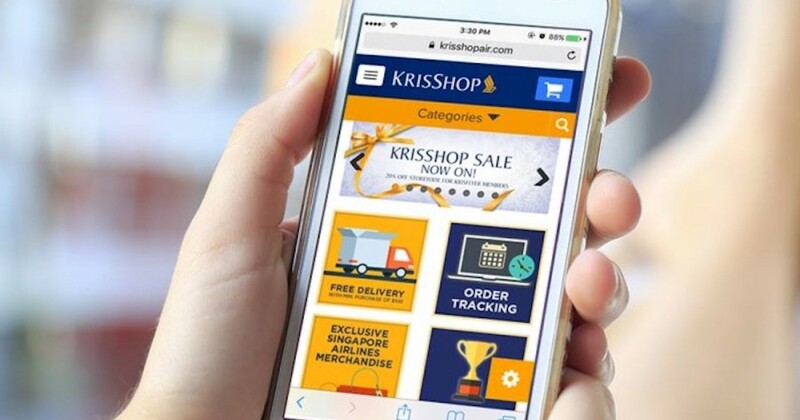 Featuring the “world’s first blockchain-based technology”, the app allows Krisflyer frequent flyer miles to be “digitised”, which can in turn be used for retail purchases in the near future. “It will allow the extensive KrisFlyer membership base to use ‘digital KrisFlyer miles’ for point-of-sale transactions at participating retail outlets,” said SIA in a media release. It added that this app will initially be rolled out to the Singapore market first, after a proof-of-concept exercise with KPMG Digital Village and Microsoft. “This groundbreaking development in which we will be using blockchain technology to ‘digitalise’ KrisFlyer miles is a demonstration of the investment we are making to significantly enhance the digital side of our business for the benefit of our customers,” said Singapore Airlines CEO Goh Choon Phong. We will update this article with more details once the app has been rolled out.